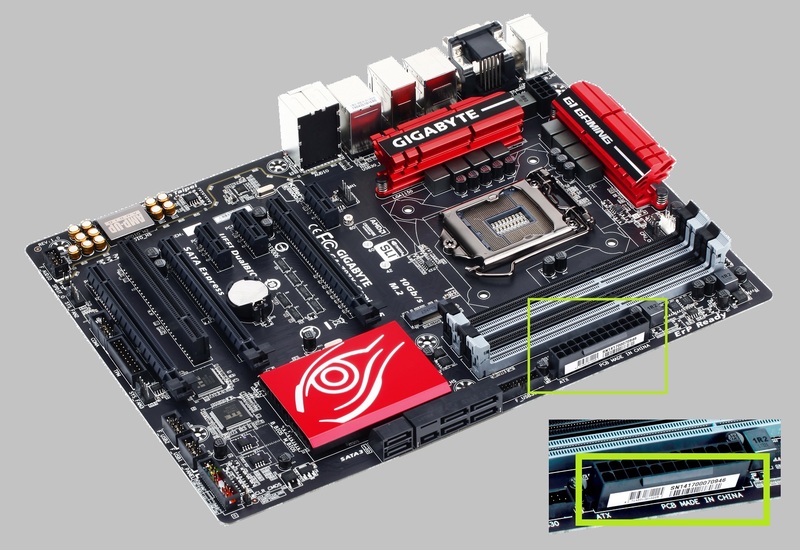 GIGABYTE UK is pleased to announce a FREE Extended 4 Year Warranty on a selection of its Z170 G1™ Gaming motherboards range directly to the end-users. Date of purchase, place of purchase, model name, serial number (e.g. SN150123456789 - where to find). I've sent the email on 12 September...not an answer till now...Should send this again? I also applied on the 12th September and received acknowledgment today (28th September) that they are currently processing the request.